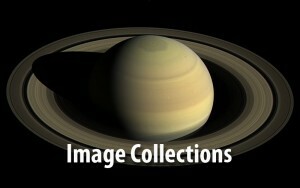 Celebrate a “Day of Saturn” with NASA! 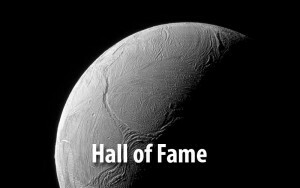 After almost 20 years in space, NASA’s Cassini spacecraft begins the final chapter of its remarkable story of exploration: its Grand Finale. 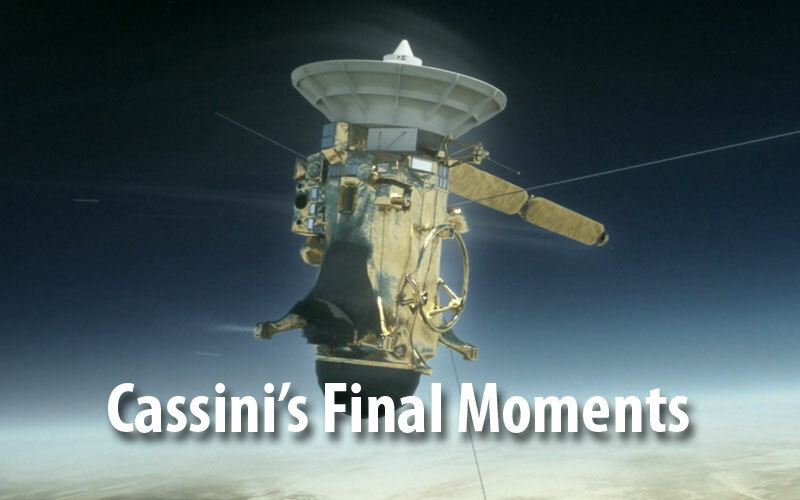 Learn more about the mission, the science behind it, its history and view Cassini’s end of mission timeline. What day does the mission end? After almost 20 years in space, the Cassini mission will end on September 15, 2017 at 5:07 a.m. PDT (8:07 a.m. EDT). 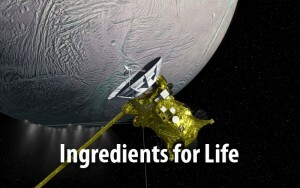 NASA’s Cassini spacecraft and ESA’s Huygens probe expanded our understanding of the kinds of worlds where life might exist and eight more reasons the mission changed the course of planetary exploration. Click here for some more FAQs from NASA. 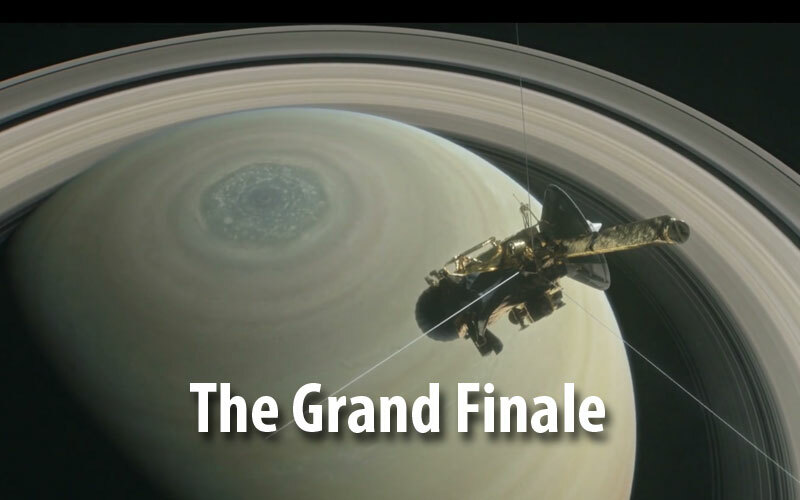 Join the STAR_Net team and Colin Mitchell, a Space Science Institute researcher on the Cassini mission, to learn more about Cassini’s Grand Finale and ways to integrate this event into your programming. 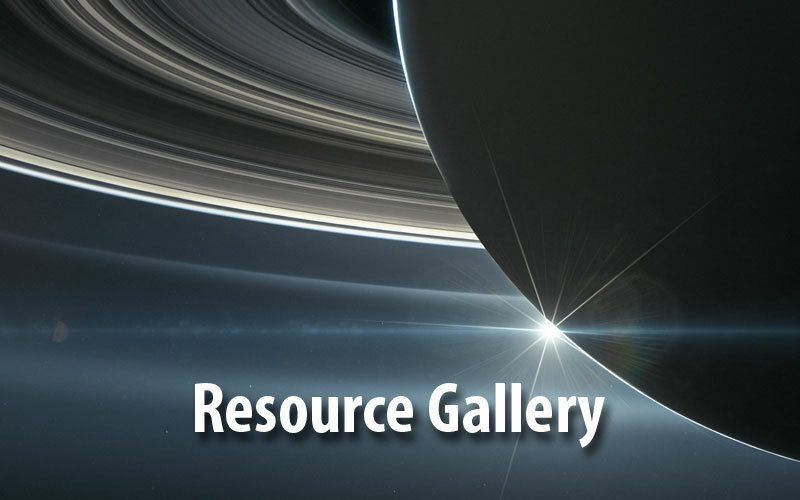 Reach out to NASA Subject Matter Experts to collaborate on your programs! Invite them to serve as program speakers for adult programs or help you facilitate hands-on activities and talk about science and exploration with youth. 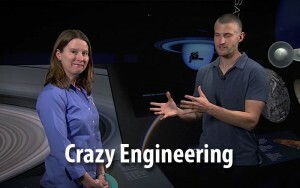 These Subject Matter Experts are STEM-focused professionals from NASA-funded centers and institutions, as well as researchers and NASA volunteers within each region that can collaborate on programs. Click the thumbnail images below to view a gallery of images. NASA’s Spacecraft 3D is an augmented reality (AR) app that lets you learn about and interact with a variety of spacecraft (including Cassini) that are used to explore our solar system, study Earth, and observe the universe. 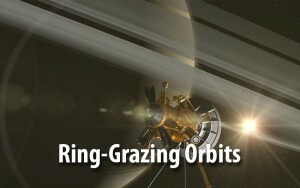 In this interactive visualization, you can ride along with the Cassini spacecraft at any time during the entire mission, a period of 20 years! A real-time visualization of data coming down from spacecraft exploring our solar system (including Cassini).